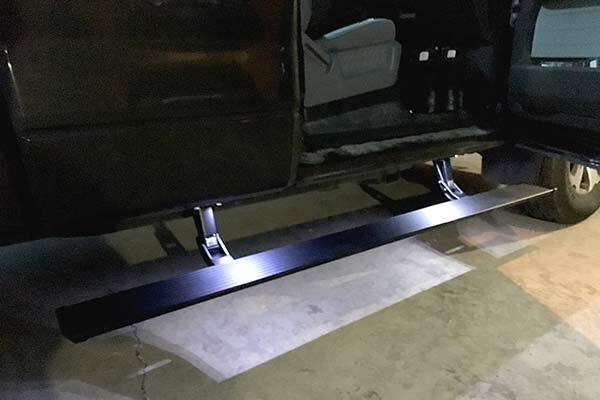 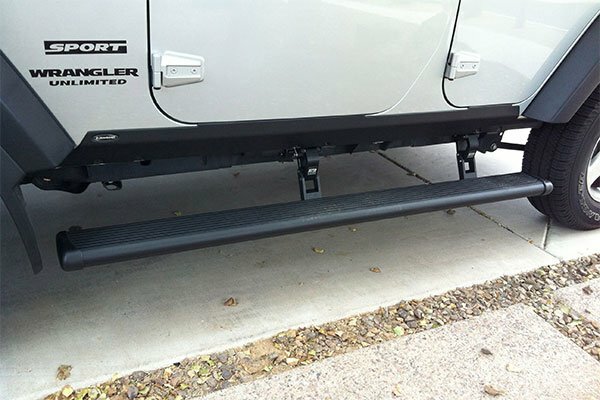 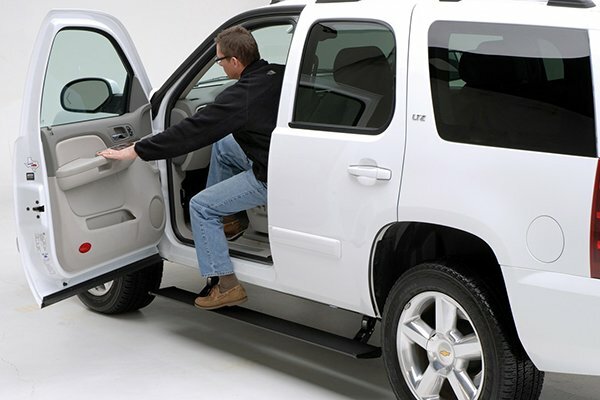 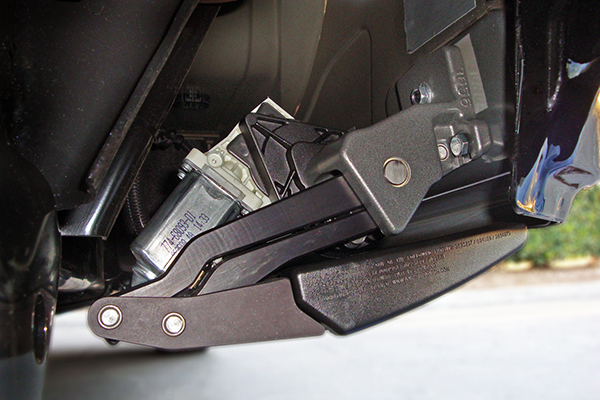 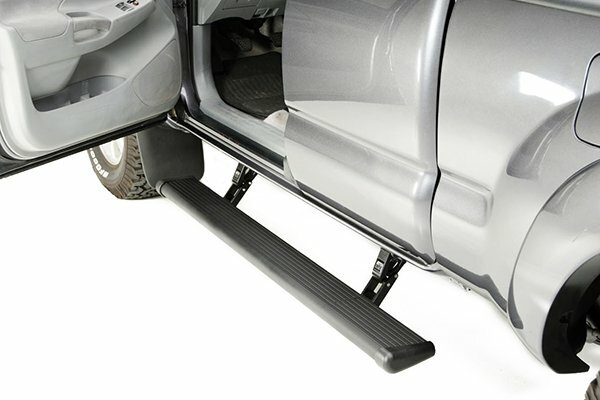 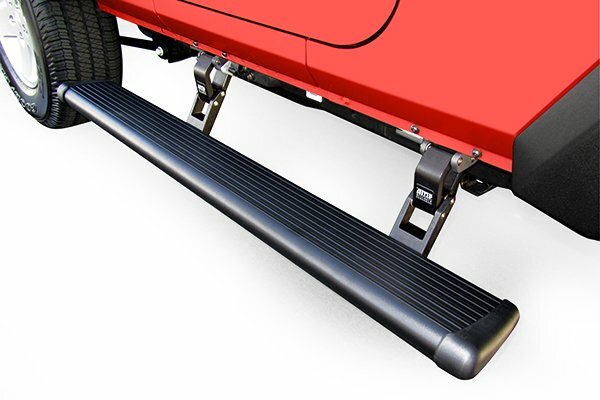 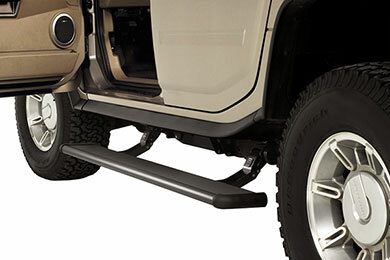 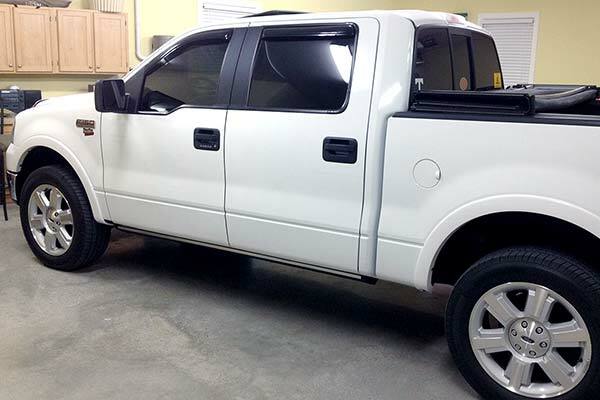 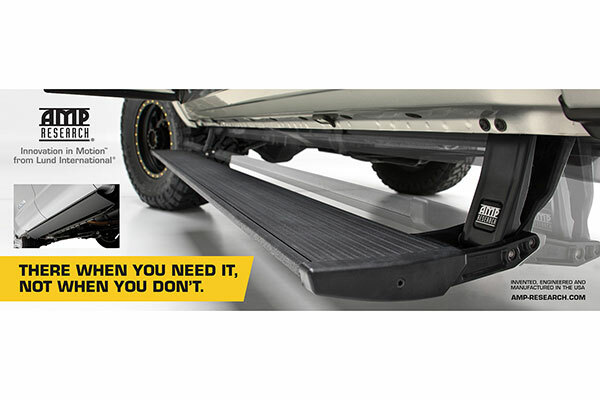 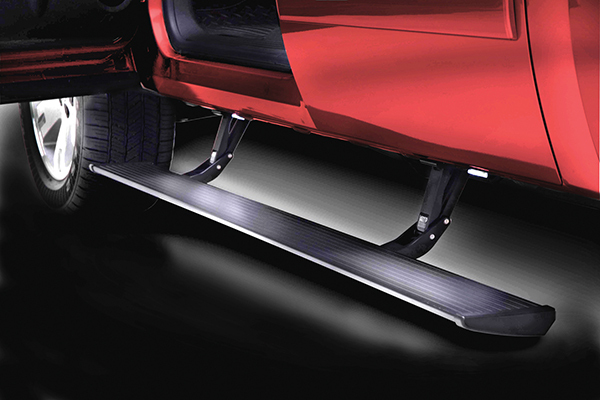 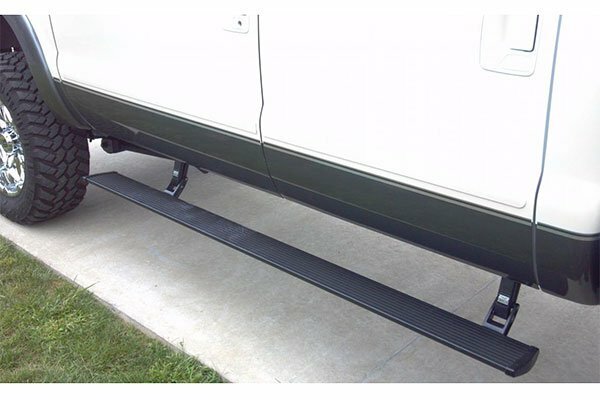 AMP Research 75107-01A - AMP Research Power Step Running Boards - FREE SHIPPING! 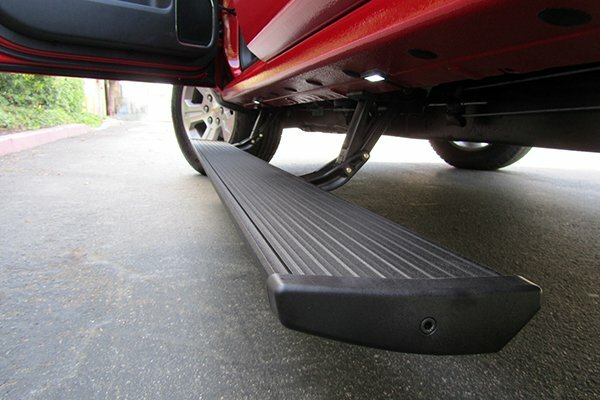 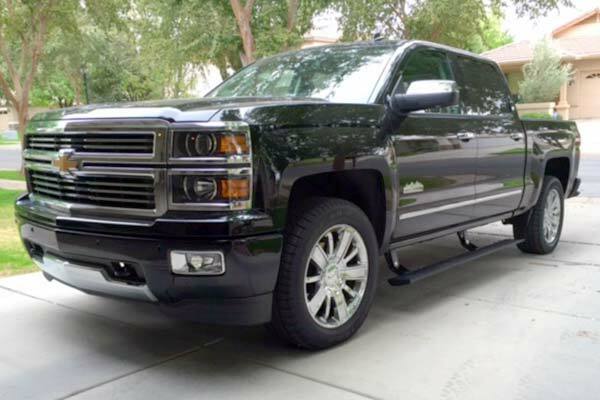 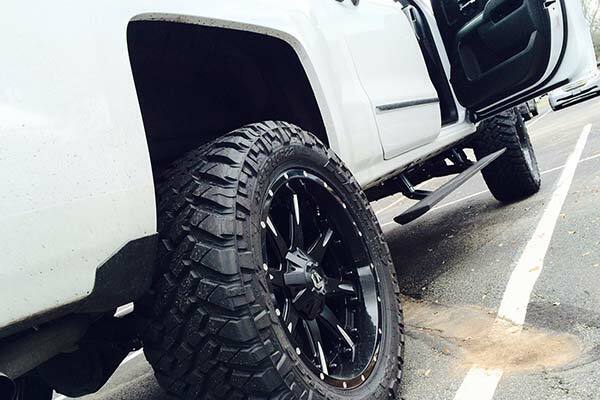 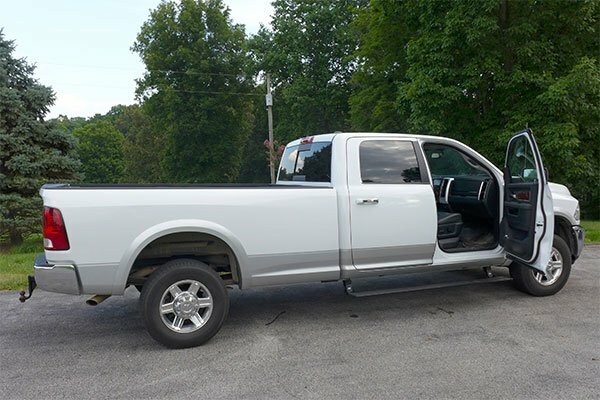 Perfect step for any truck. 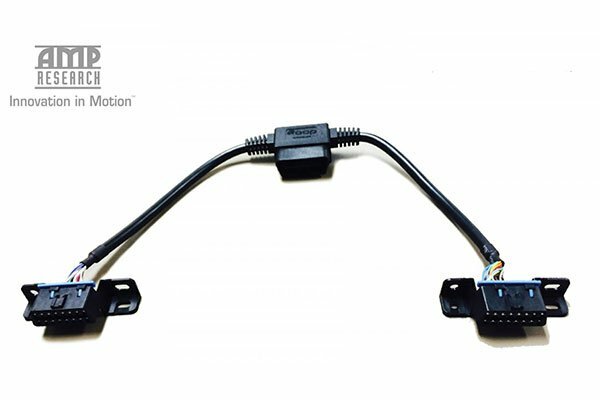 Reference # 753-510-373 © 2000-2019 AutoAnything, Inc.